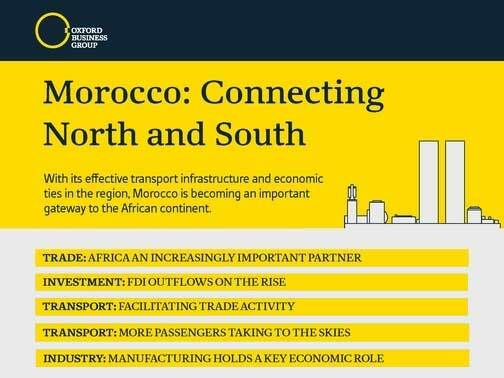 With its effective transport infrastructure and economic ties in the region, Morocco is becoming an important gateway to the African continent. 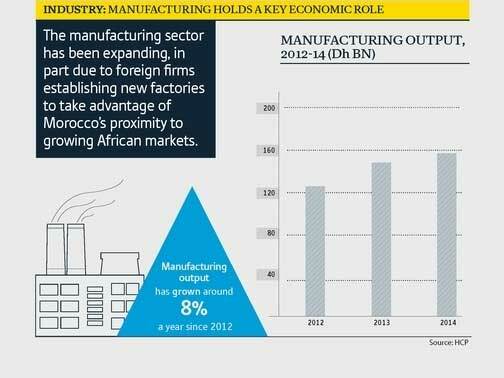 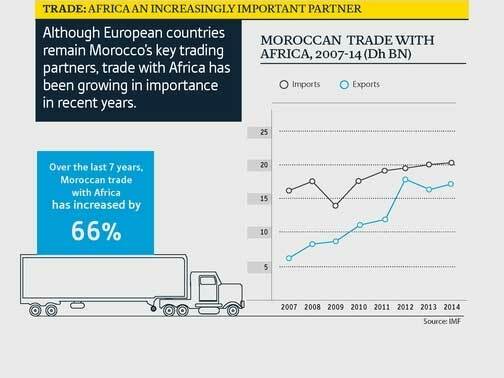 Although European countries remain Morocco’s key trading partners, trade with Africa has been growing in importance in recent years. 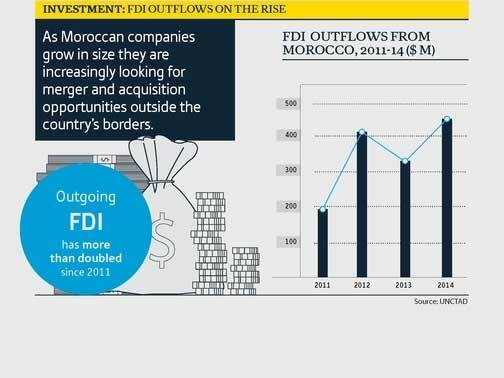 As Moroccan companies grow in size they are increasingly looking for merger and acquisition opportunities outside the country’s borders. 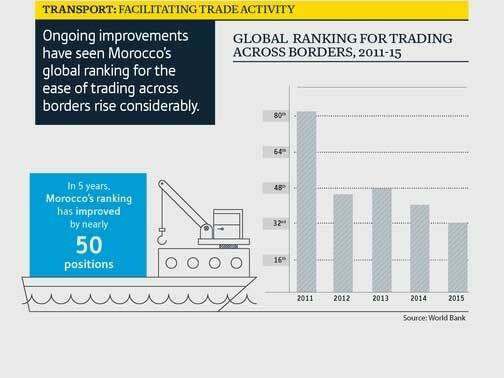 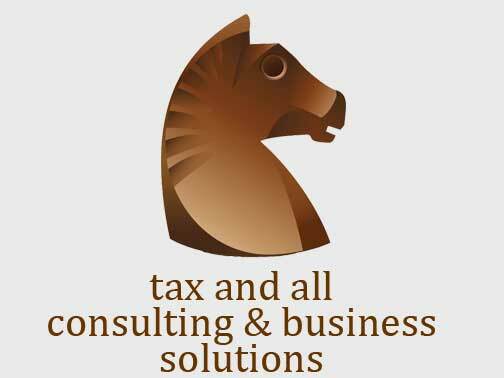 Ongoing improvements have seen Morocco’s global ranking for the ease of trading across borders rise considerably. 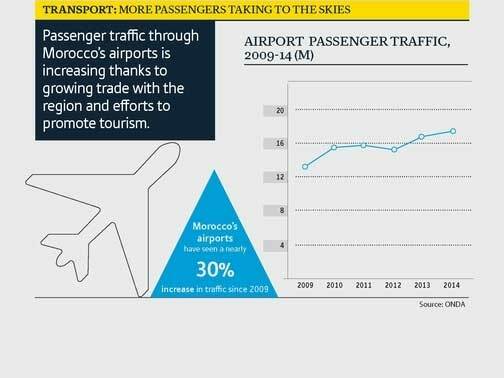 Passenger traffic through Morocco’s airports is increasing thanks to growing trade with the region and efforts to promote tourism.The manufacturing sector has been expanding, in part due to foreign firms establishing new factories to take advantage of Morocco’s proximity to growing African markets.